FindItMore | Residents and tourists are constantly alarmed by the surging levels of violent crimes in many cities on British soil. In 2018, the number of murders and knife stabbing cases rose to 12 and 13 percent respectively. According to the latest reports, the drastic increase in violent crime rate is the highest in modern UK history. Remember the horrific terror attacks in Manchester, Westminster and London that claimed the lives of many and injured hundreds of individuals? These recent events add to the growing fear, instability, and tension in various parts of the British Isles. This is probably why thousands of residents actively search for a new place to live and tourists are getting increasingly picky choosing which UK cities they want to visit. In this short guide, we will list and explore the safest and the most dangerous cities in the United Kingdom. But first, what are the safest cities? A survey conducted all over the UK determined which cities are the safest and most dangerous. The poll revealed that Edinburgh, Bristol, Brighton and Hove are the top three safest cities in the UK. Edinburgh ranks first in the poll because 90 percent of the local respondents said that they feel at ease living in their city because of the excellent upkeep, friendly locals, and impressively low crime rate. The majority of the residents highly recommend visiting Edinburgh any time of the year. There are various things to do and places you can check out when you fly to Scotland’s capital city. The only known downside to staying in this Scottish city is the high cost of living. The majority of Bristol has a very low crime rate when compared to other parts in the UK. There are only a few areas that cause concern, with relatively high crime-related statistics, which include: Hartcliffe, Easton, Filwood Park, and Central Bristol. Locals strongly advise against visiting these areas after dark. However, with such other beautiful attractions and areas of Bristol to focus on, you’ll never find yourself short of somewhere to go and something to do. Be sure to visit Bristol Zoo Garden, Avon George, Cabot Tower, M Shed, and St. Mary Redcliffe Church. Back in 2011, the total number of recorded crimes reached more than 44,000. Five years later, that figure has dropped to around 35,000. Among the 21 wards of Brighton and Hove, the safest parts to live in or visit are North Portslade, Westbourne, Woodingdean, South Portslade and Hove Park. While in Brighton, you must visit the Brighton Palace Pier, British Airways i360, Royal Pavilion and Brighton Marina. So, where are the most perilous cities in the UK? According to the survey, Birmingham is the UK’s most dangerous city. Forty-two percent of Birmingham’s residents said that they don’t feel safe even when they stay inside their homes. Leicester came in second place, followed by Manchester. Known as the UK’s second capital city. Most of the time, high population correlates with a high crime rate. In Birmingham, the same trend has been observed for many years. Some of the biggest issues in Birmingham include car theft, anti-social behavior, violent crimes, criminal damage and burglary. Their precarious nature aside, many travelers find themselves destined for Birmingham to see Cadbury World, the Birmingham Museum & Art Gallery among other popular attractions. If you do find yourself in these parts – make sure you practice personal safety techniques at all times. If you book a hotel in Birmingham, you should only use a reputable website or app. Don’t forget to double check the property address to determine if it’s in a safe area. Also, you must pay attention to the property description. Accommodation in Birmingham ranges from entire apartments or homes to a room inside a residential property. Focus on the details and make sure you select a type of property that meets your demands and needs. Leicester is one of the most picturesque counties in England. However, it’s a hotspot for crimes such as theft, break-ins, shoplifting, riots, murder, stabbings, property damage, and arson. While the crime rate has significantly dropped from 2011 to 2015, authorities observed a notable increase in the proceeding years. In addition to practicing personal safety techniques, you also need to keep your bike or car protected. Choose to park your vehicle in a secure and well-lit place. As much as possible, you must avoid leaving it in a random public area. Otherwise, someone might steal it while you’re away. Made globally famous by its football club, Old Trafford Stadium and museums, Navigating Northern England, Manchester city is not to be taken lightly given that it’s been crowned as Great Britain’s third most dangerous city. Most notably as a result of the number of violent crimes and the worsening anti-social behavior of extremists and terrorist activists. According to experts, the large number of nightclubs and bars situated across the city and the prevalence of drug use may be the cause of violence and problematic behavior among the locals as well as visitors. To protect yourself from dangers while in Manchester, we highly recommend avoiding the inner city areas like the Moss Side and Rusholme. Be sure to watch out for fake taxi drivers roaming the city at night, preying on intoxicated youth, and young females. Lastly, because car and bicycle theft are quite common in Manchester, you should always park your vehicle in the most secure parking spaces and use a heavy-duty lock on your bike. 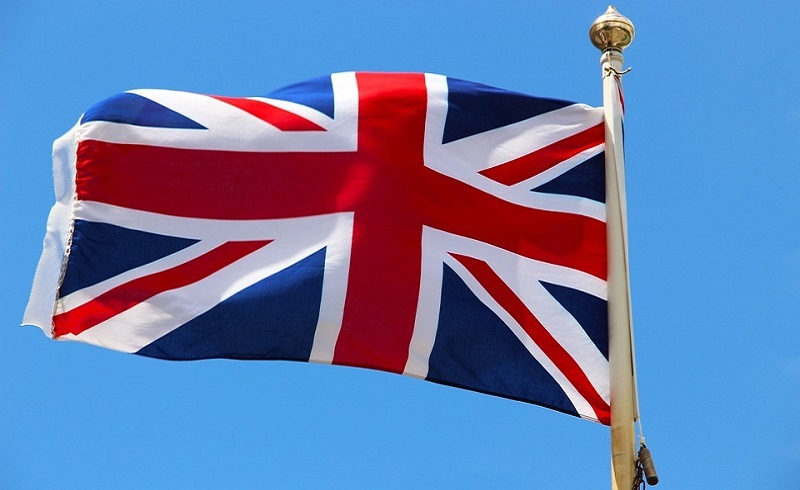 The United Kingdom is indeed one of the most visited destinations in the world. It’s also home to over 66 million residents. Whether you’re a visitor or a local, knowing the safest and most perilous places in Great Britain can surely help you have peace of mind and become more prepared for worst case scenarios.